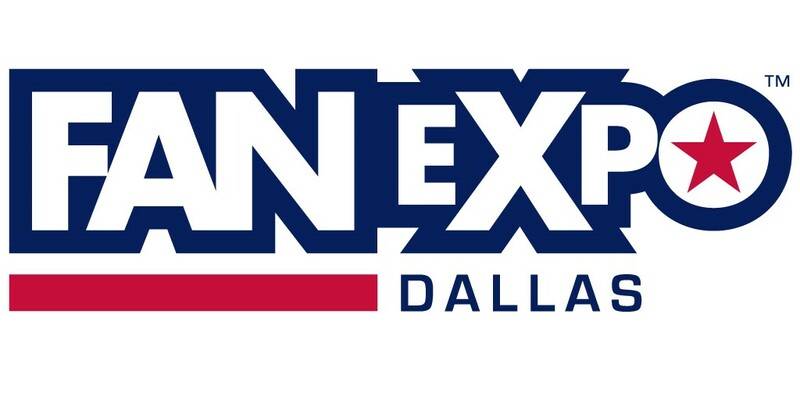 When will the 2019 FAN EXPO Dallas Crew Application be live? The application will go live in early 2019. For more information, please click here.